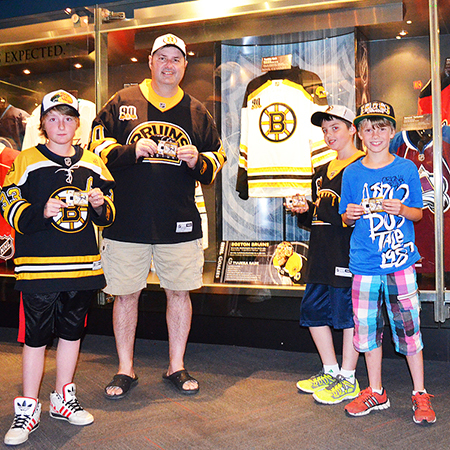 Visit the Hockey Hall-of-Fame this Summer for Team Fan Days and Score an Exclusive Upper Deck Game-Worn Jersey Card! 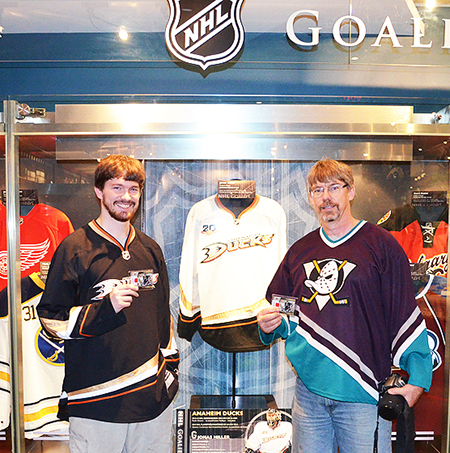 This summer season The Hockey Hall-of-Fame is rewarding hockey fans all over and encouraging them to celebrate their favorite teams with NHL® TEAM FAN DAYS! The event will span over 30 days (through July and August) and for each special day a different team will be in the spotlight! As part of Upper Deck’s exclusive deal with the Hockey Hall-of-Fame and the NHL®, the trading card giant wanted to create something special for fans who visit these hallowed halls! 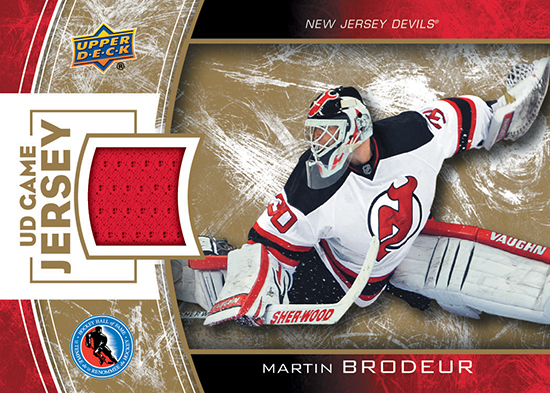 The first 1,000 guests with paid admission to the Hockey Hall-of-Fame each day will receive a FREE Upper Deck exclusive game-worn jersey card of that day’s featured team’s goalie! These cards were produced exclusively for the Hockey Hall-of-Fame and cannot be found in packs. 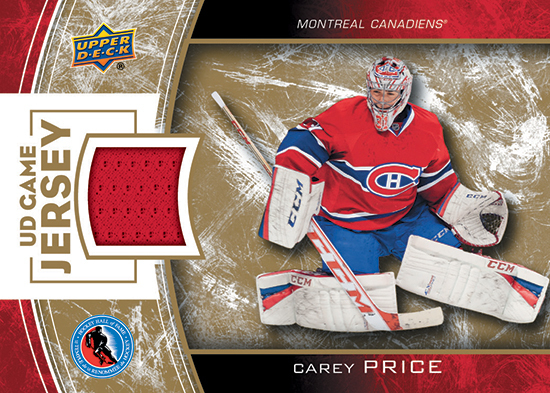 The completed set will feature the top 30 goalies for each of the 30 NHL® teams including players like Carey Price, Corey Crawford, Henrik Lundqvist, Jonathan Quick, Martin Brodeur and more! Hockey fans love their goalies so to be able to chase an entire set exclusively of goalie cards is a pretty unique opportunity for collectors. We encourage you to not only attend on the day your favorite team’s celebration, but we challenge you to try and collect the entire set! 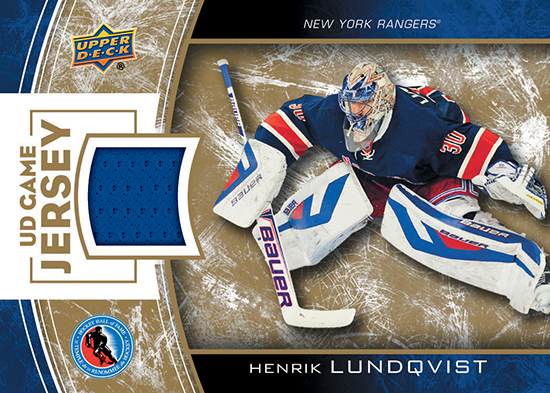 The Hockey Hall-of-Fame is also running a Twitter promotion where you can score an entire set of all 30 cards! Check it out! And see some fans enjoying the opportunity to grab them from the first weekend of Team Fan Days at The Hockey Hall-of-Fame! 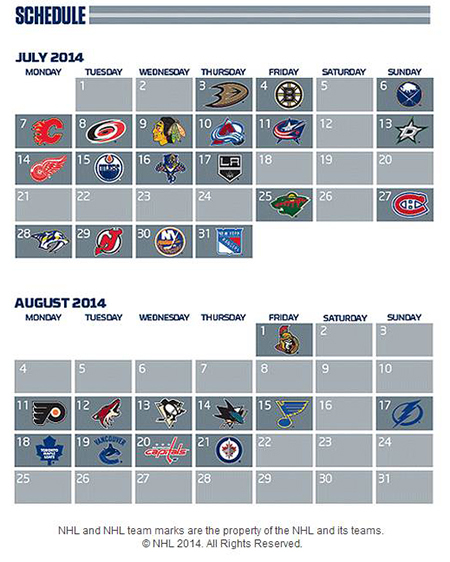 Visit www.hhof.com for more details on this promotion and other happenings at the Hall-of-Fame!